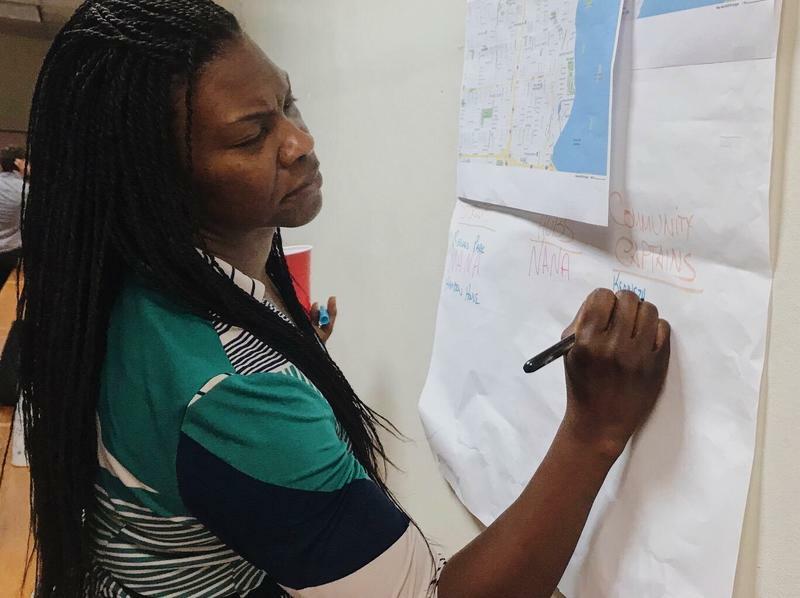 LaTonda James adds the name of a potential community captain to a list of possible post-hurricane resources for Miami's Brownsville neighborhood. In some of those communities, an informal network of non-profits and neighborhood leaders created "community emergency operations centers" that hosted barbecues and delivered supplies to people in need. As the 2018 hurricane season bears down, that network is laying groundwork for an even stronger response in neighborhoods statewide should another potentially catastrophic storm make landfall. 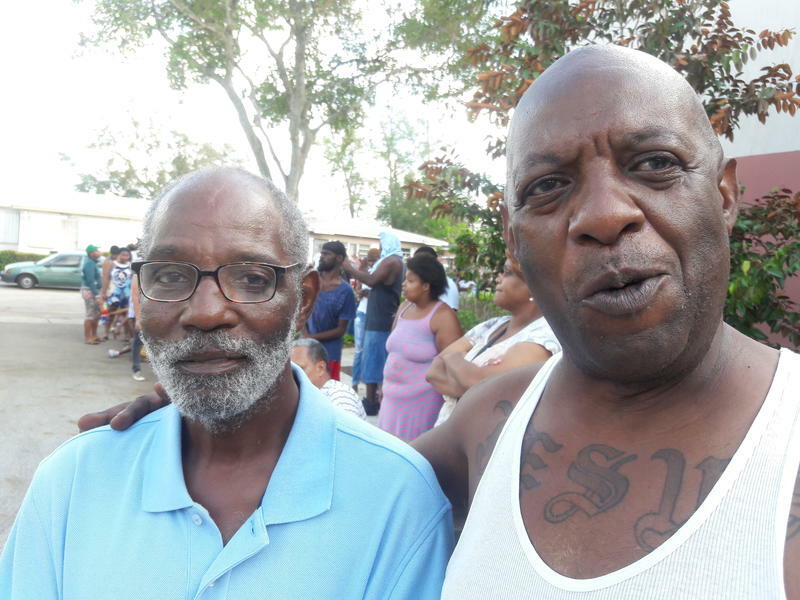 "We’re looking for storage space throughout these neighborhoods," Valencia Gunder, an activist and one of the leaders of the post-Irma response, told about 30 people gathered in a community center in Miami's Brownsville neighborhood on Tuesday night. "Hubs -- places where people can come and serve or get served. And then also community captains... People that live in the community that can respond." 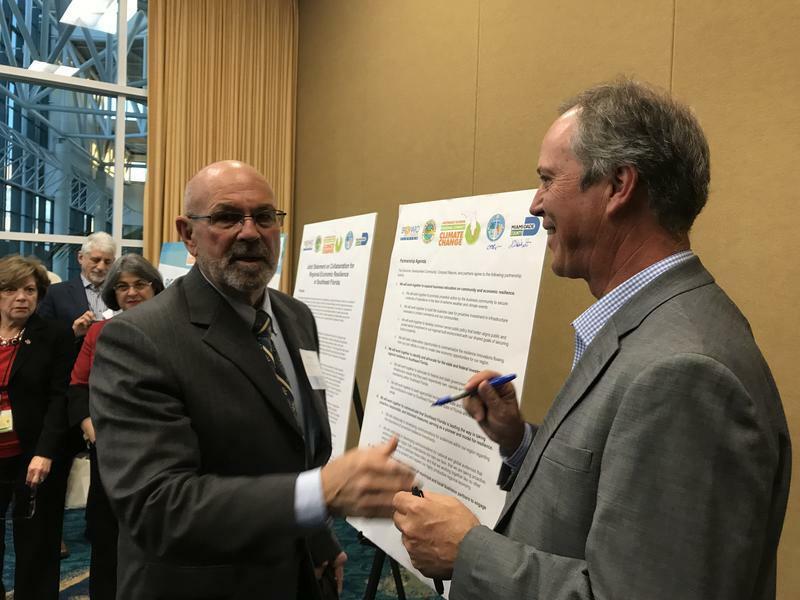 The session was the fourth of five taking place in Miami-Dade and Broward counties. Similar efforts are taking place in Jacksonville and Orlando. Gunder and other organizers say they're not trying to replace government help post-storm. But they want to ensure their communities can fend for themselves for several days if needed. Officials at Tuesday’s meeting said they think that's a good idea. 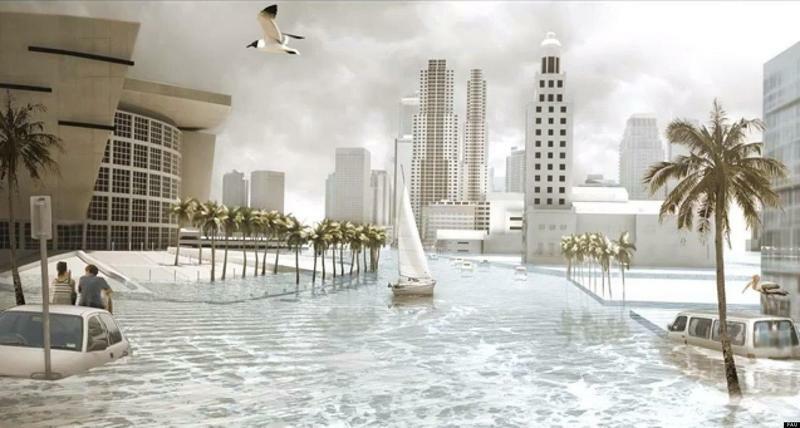 "Your neighbor is your first responder," said Mark Moore, who oversees the city of Miami's emergency operations center. He said that after hurricanes, fire departments, police and rescue crews have their hands full, so what the groups are doing is "fabulous." Some of the community leaders say they're making these preparations because they're skeptical city and county officials will be able to fill massive gaps exposed by last year's storm response. But during Tuesday's conversation, Gunder said it's part of an effort to make communities as resilient as possible, using all available resources. The organizations have invited officials to be part of a hurricane response simulation on June 9. In Miami, city officials are hosting a community emergency response team training a few days later. 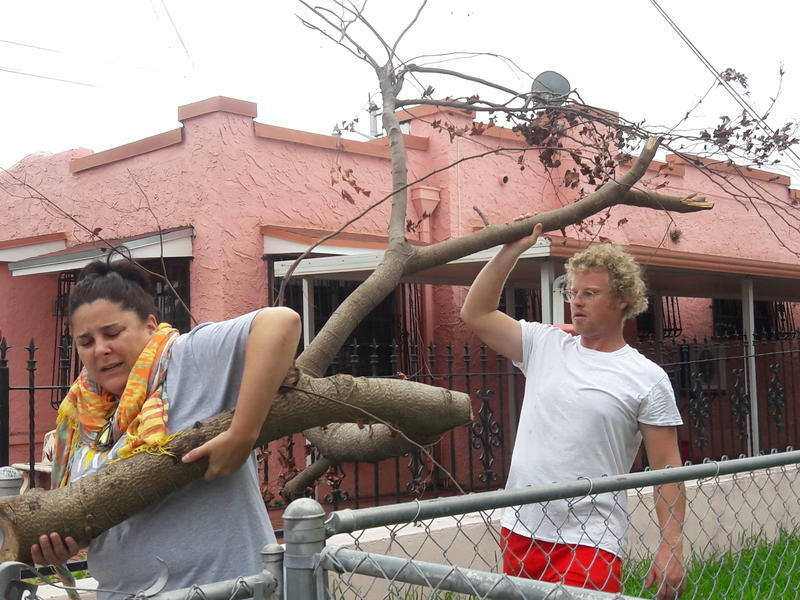 Several South Florida nonprofits are launching five meetings to ensure equality in hurricane recovery efforts, continuing work that began after Hurricane Irma.